100% cotton athletic tape, super sticky formula. Includes illustrated, step-by-step taping instructions. Be sure to check out the video links above for instructions on taping for split finger tips and climbing hand cracks. 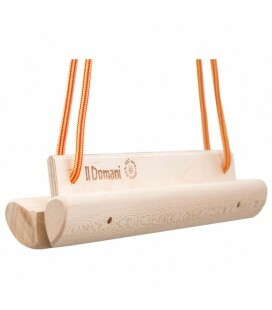 Il Domani is a portable hangboard designed to warm up for your projects without shredding skin, but also good for training anywhere. 6 classic Campus rungs pack made of Oak wood. The pack includes 3 different rung sizes: 2 x 22mm 2 x 25mm 2 x 28mm 41cm in length. Includes 30 screws. 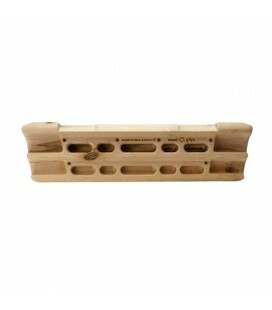 6 classic Campus rungs pack made of Oak wood. 22 mm and 41cm length. Includes 30 screws. 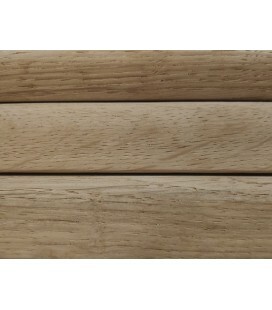 6 classic Campus rungs pack made of Oak wood. 25 mm and 41cm in length. Includes 30 screws. 6 classic Campus rungs pack made of Oak wood. 28 mm and 41cm in length. Includes 30 screws. Renewed model of the well-known training table of the Metolius brand with a wooden finish.